As Apple has grown iOS into the thing we all use on our iPhones, iPads and iPod touches today, therAs Apple has grown iOS into the thing we all use on our iPhones, iPads and iPod touches today, there’s one problem that the software engineers in Cupertino have yet been either unable, or unwilling to tackle. It’s a problem that we’ve all been screaming about for far too long, and one that plenty of jailbreak tweaks have already fixed in their own, special way. We are, of course, talking about notifications. The way iOS handles notifications has changed quite a bit over the seven versions that have been released, but there is still one glaring omission from the way we interact with notifications on Apple’s mobile devices. Put simply, we don’t interact with them at all. The way notifications currently work in iOS is rather simple. If the screen is unlocked, we get a banner that scrolls down from the top of the screen that tells us something has happened. Be it an incoming email, a new iMessage or a push notification from an app, all notifications are basically the same. 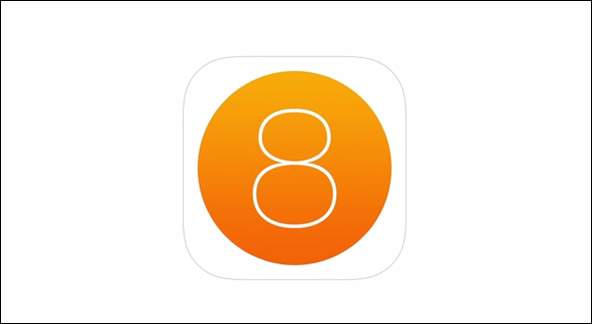 Graphic Designer Sam Beckett thinks there is a better way, and he has put together a concept video of what notifications should, or at least could be like in iOS 8 during 2014. The change that Beckett proposes is a subtle one. Notifications would essentially be the same as they are in iOS 7, but with the addition of a context-sensitive button. On an incoming iMessage for example, the button to the right of the notification would say ‘Reply.’ and tapping it would cause a further shade to fall down where a reply can then be composed. Sending that reply would see the shade close, and the user being returned to what they were doing. Currently, tapping the notification will launch the app it came from, but after it’s been dealt with there is no mechanism for the user to be returned to whence they came. Proper interactive notifications would remove the need for any user input in this regard, and is something that jailbreak tweaks such as biteSMS have been offering for years. We’ve no idea whether Apple has something like this planned for iOS 8, and frankly we’re flabbergasted that it’s not already in the version we’re using now. All we can do is hope that the people in Cupertino come to their senses, and the sooner the better.